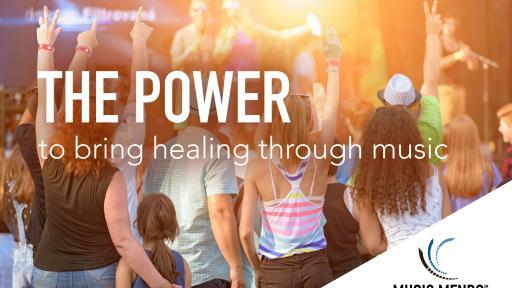 ProSight Specialty® Insurance today announced the launch of Music Mends℠, a one-of-a-kind enhancement that’s unique in the traditionally-bound insurance industry. 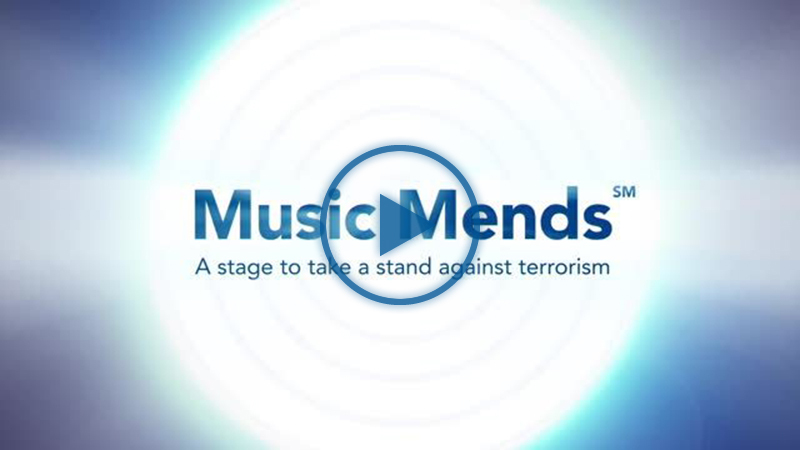 Music Mends is specially designed for touring artists, and is in response to the pain and disruption that terrorism invokes in our modern society. 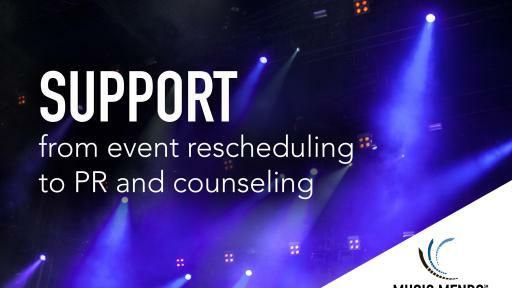 Specifically, the coverage is designed to provide support to touring artists who wish to help mend communities following an act of terrorism that interrupts a live performance. The cost of this enhancement is being borne by ProSight, in a demonstration of unprecedented commitment to artists and performers in the wake of a terrorist attack. 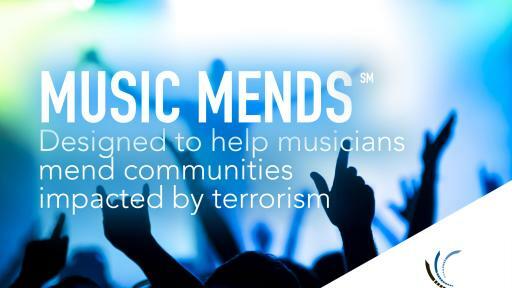 Music Mends provides a dedicated limit of coverage to insured performers to reschedule events that are cancelled or interrupted as a direct result of terrorism, and helps them do it at or near the original venue. 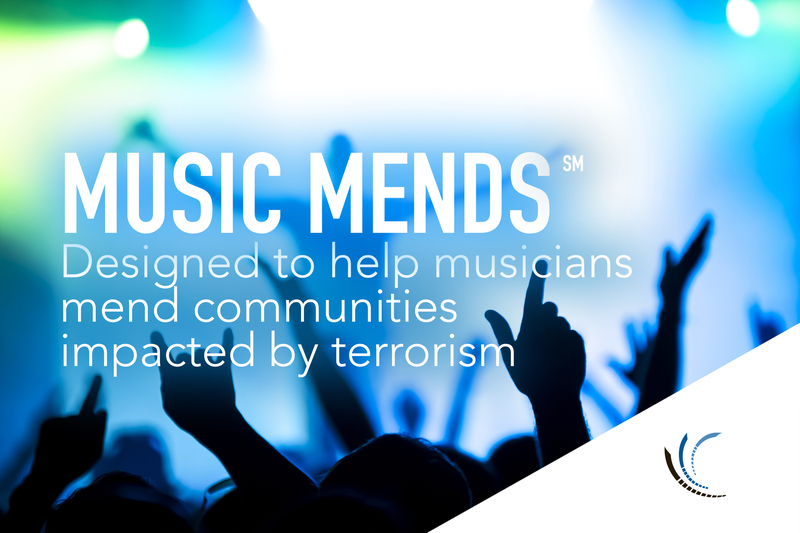 At its core, Music Mends allows touring artists and performers to help mend communities impacted by terrorism by enabling them to bring the music back to the community, while minimizing the financial strain of doing so. 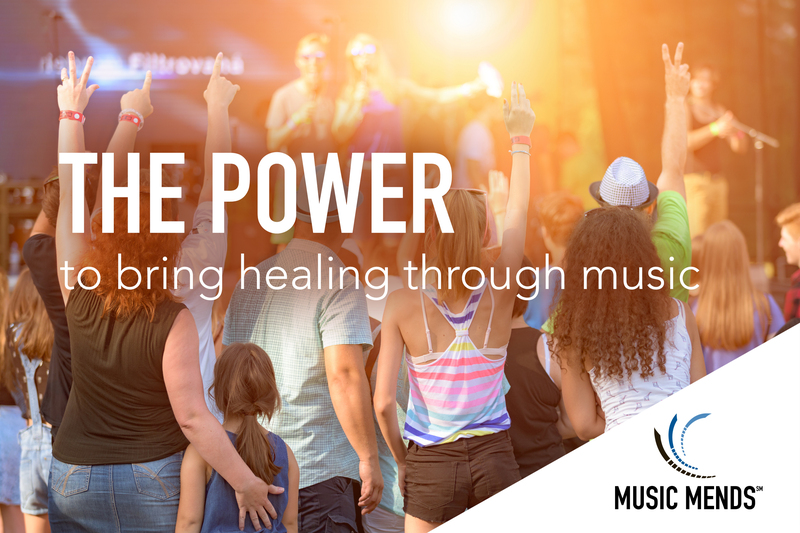 Current customers will automatically have this enhancement added to their policies upon renewal, or can request that Music Mends be added to their existing policies beforehand by contacting their agents. 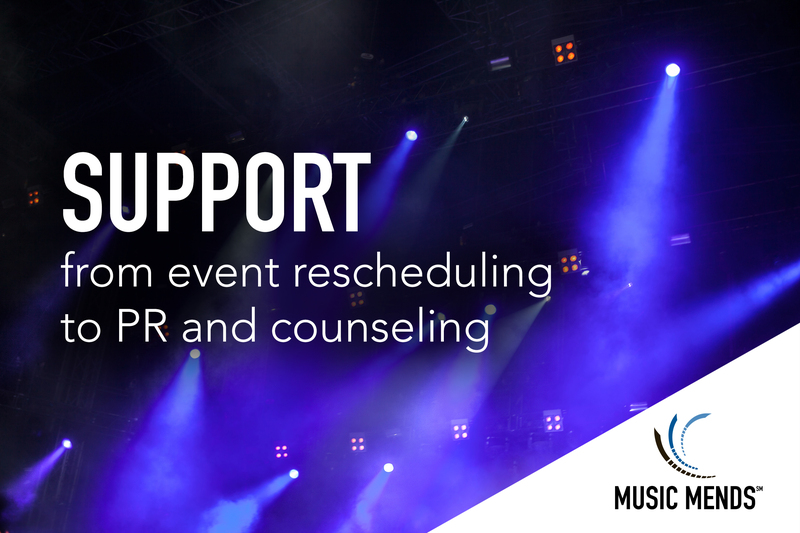 With a proven track record of success in the live event insurance space, ProSight’s mission is to provide differentiated, specialized coverage to meet the needs of artists, producers, promoters, technicians and other live event professionals. ProSight provides live event insurance coverage to U.S.-based and international companies working in the U.S., as well as American production companies involved in overseas productions. To learn more about Music Mends, visit http://www.prosightspecialty.com/musicmends. ProSight Specialty Insurance was founded by industry veteran CEO Joe Beneducci, with the explicit purpose of introducing innovation to the commercial property and casualty insurance market. ProSight designs solutions that help solve customers’ problems, so each solution is targeted to enhance customers’ operating performance. ProSight focuses on select niche industries, deploying differentiated underwriting and claims expertise, and then works exclusively with specialized distributors to deliver value. ProSight is fueled by a cultural desire to succeed at uncommon challenges, making the business performance of its customers a top priority. The underwriting members of the ProSight Specialty Insurance (ProSight) group of companies are rated “A” (Excellent) by A.M. Best. ProSight also operates Syndicate 1110 at Lloyd's of London, which is rated “A+” (Strong) by Standard & Poor’s. Based in Morristown, NJ, ProSight has regional offices in Los Angeles, CA, Santa Rosa, CA, New York, NY, and London, England. More information about ProSight and its member insurers can be found at www.prosightspecialty.com. Follow us on Facebook, @ProSightCorp and ProSight Specialty Insurance.